2018 was a record-breaking year for digital video and TV advertising with another huge year-over-year increase in spend. 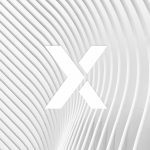 Global total media ad spend was estimated at $628.63 billion in 2018 — with digital accounting for 43.5 percent of investments — including growth in all ad formats (McNair). 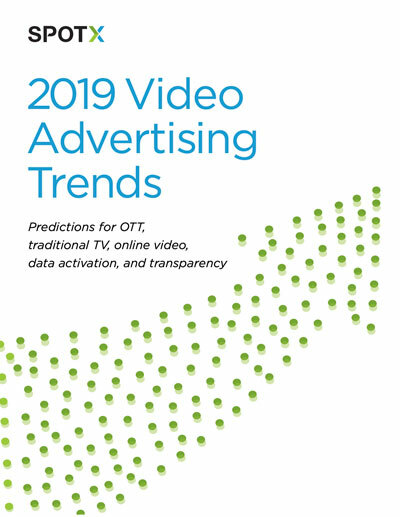 Download the 2019 Video Advertising Trends white paper today to better prepare your organization for this year’s video advertising trends.